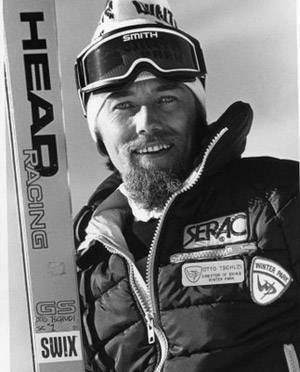 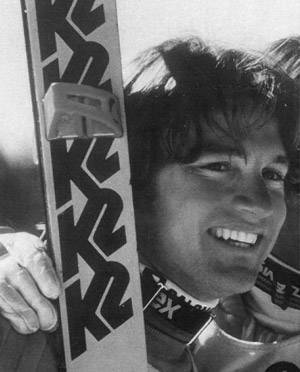 The Bob Beattie Ski Foundation was established in 2011, originally as the World Pro Skiing Foundation. 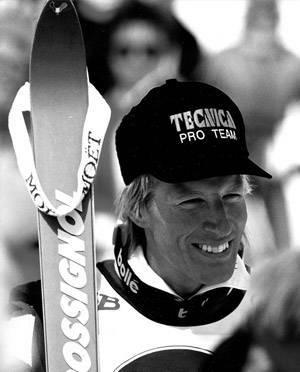 It’s original mission surrounding preservation and education about Bob Beattie’s World Pro Skiing Tour, remains a foundation pillar. 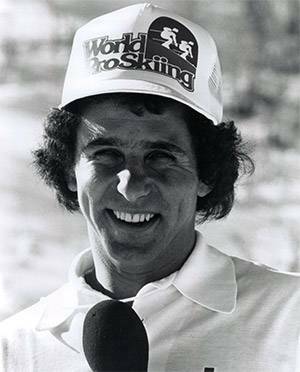 Additionally, the organization has evolved to become advocates for the future of ski racing and ski racers. 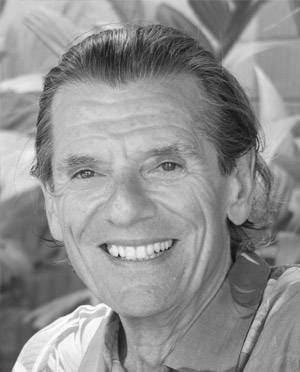 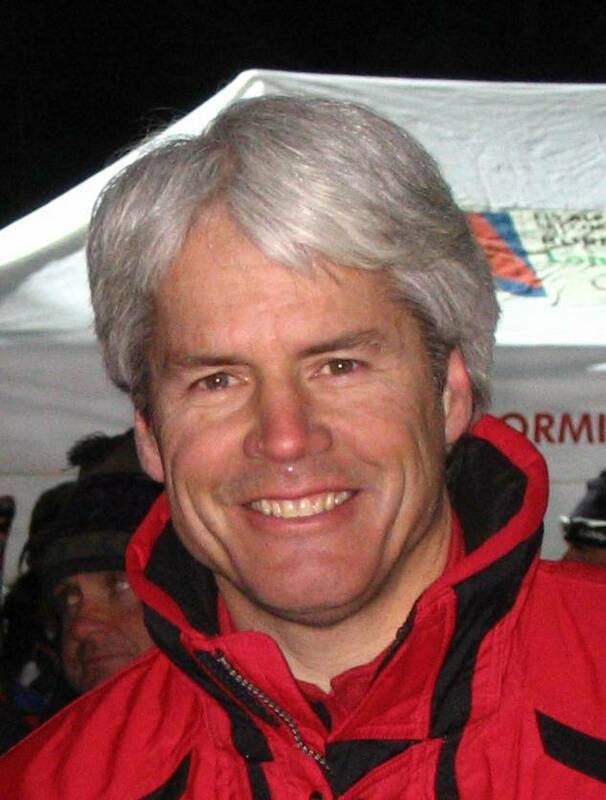 Board of Directors: Our Board of Directors is a diverse group of people, each impacted by Bob Beattie, and passionate to pursue his dreams for the sport and its participants. 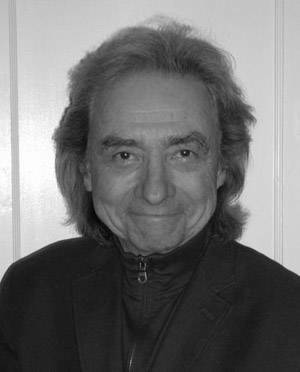 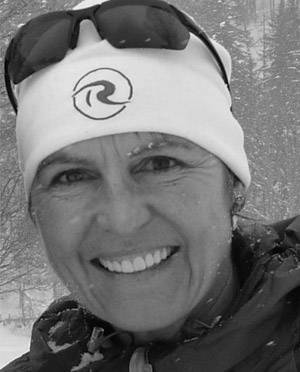 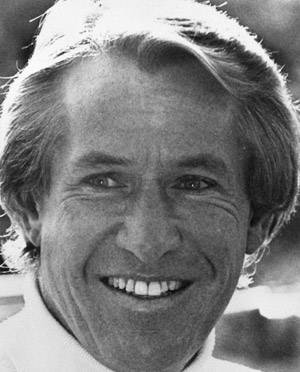 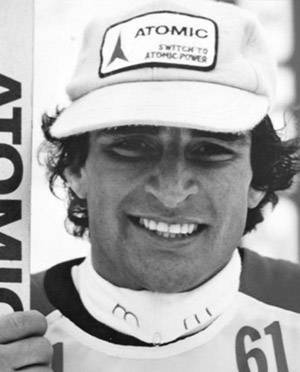 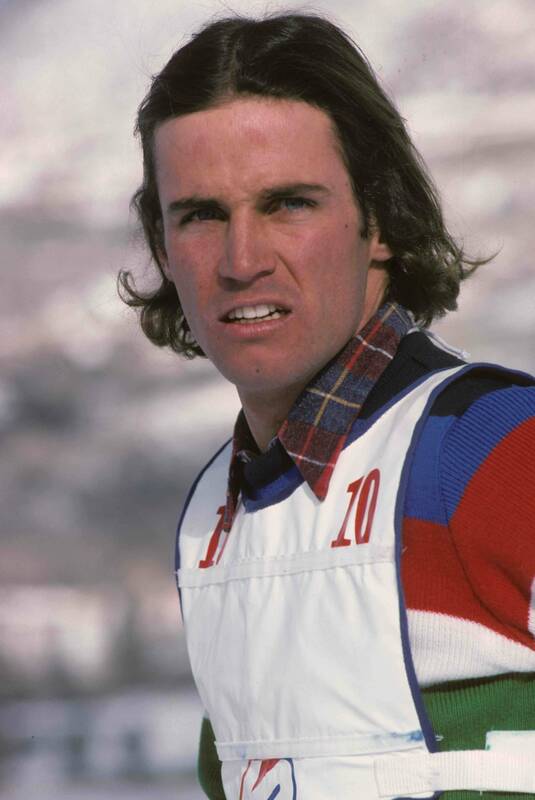 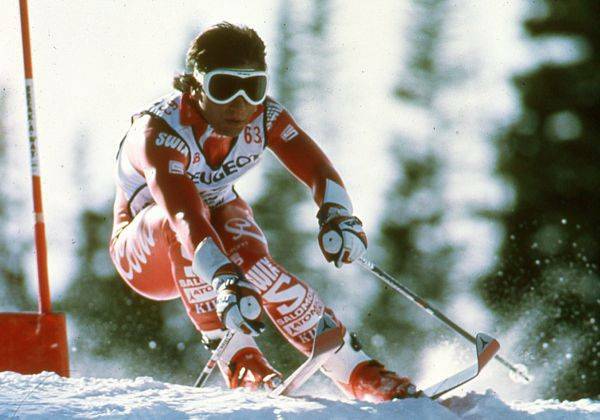 Freelance writer and Current contributor to Ski Racing, Skiing History. 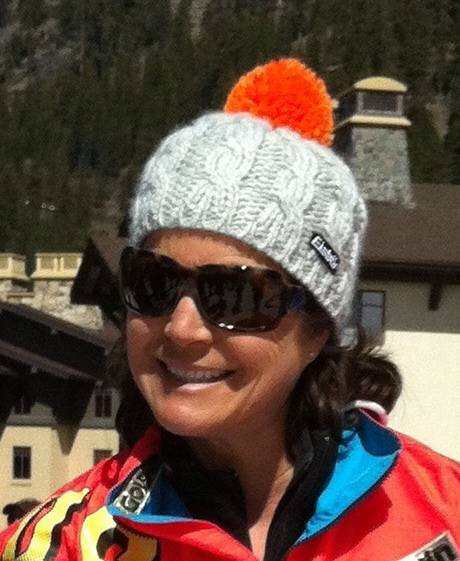 Sun Valley Associates Real Estate Brokerage – Partner ’98-present.